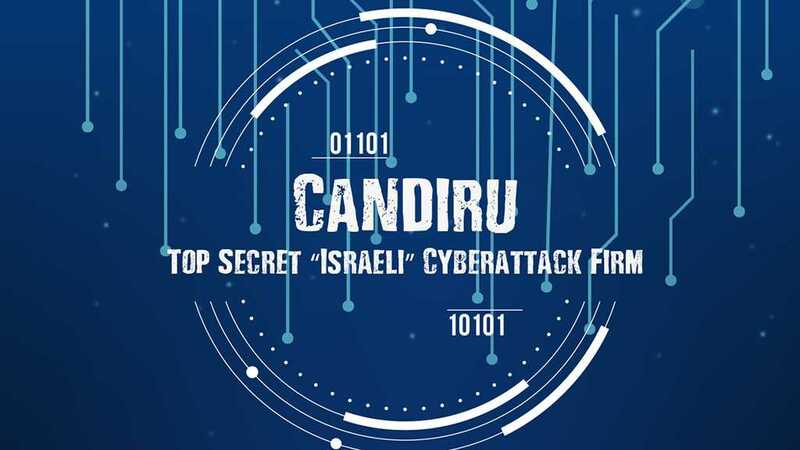 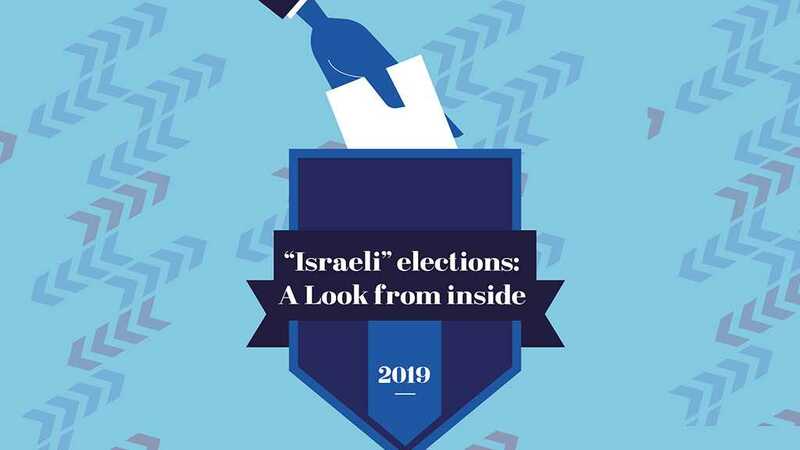 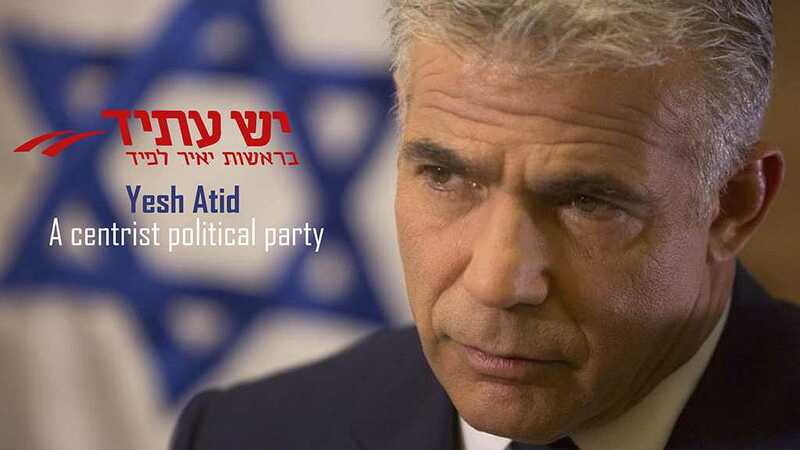 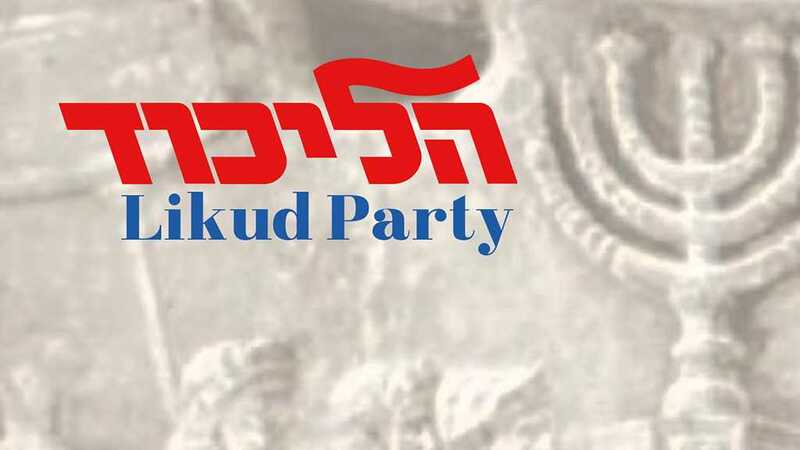 The Likud Party is composed of a group of right-wing parties in ‘Israel’. 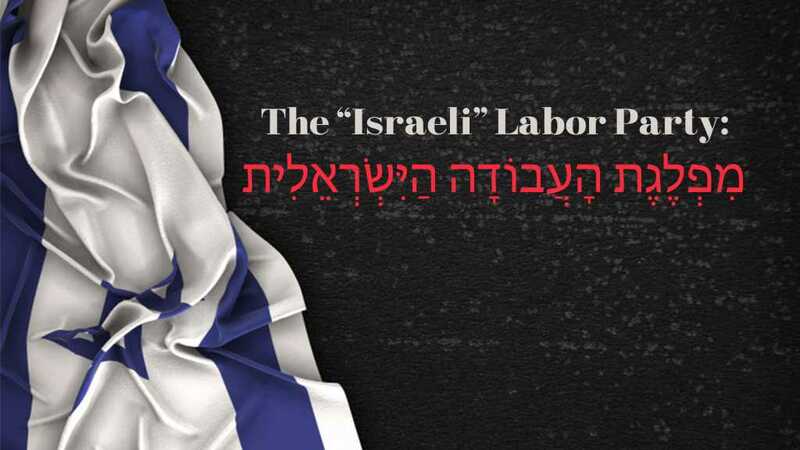 A look at the ’Israeli’ entity’s Labor Party. 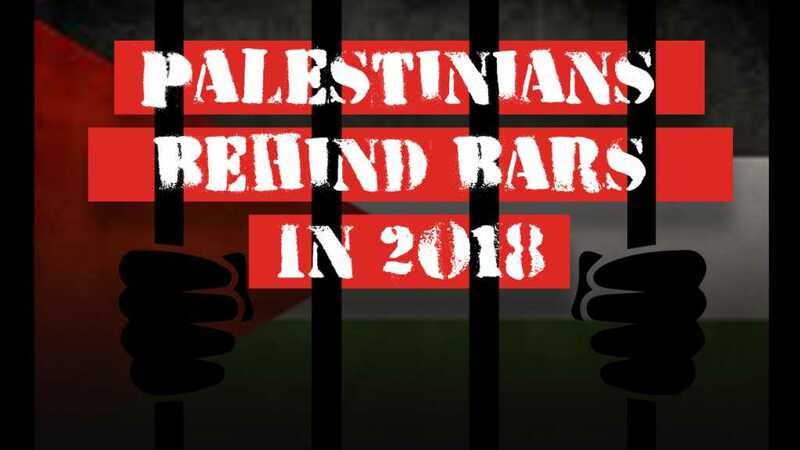 A summary of the number of Palestinian detainees in ’Israeli’ prisons during 2018.